Sicily Offline Map offers a high detail, high quality big map of Sicily. 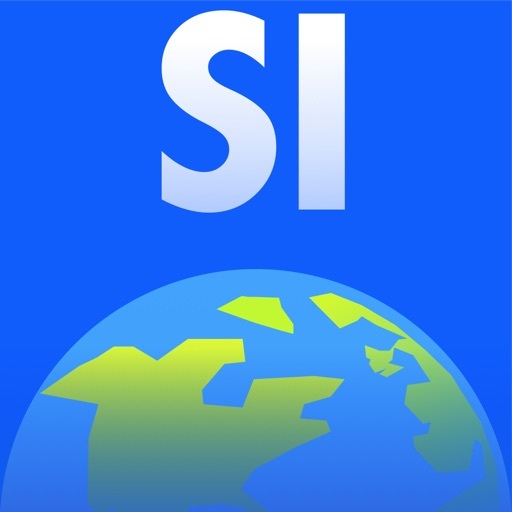 The map is stored locally on your iPhone/iPad, that means you will not need an expensive (foreign) mobile data network to use Sicily Offline Map! 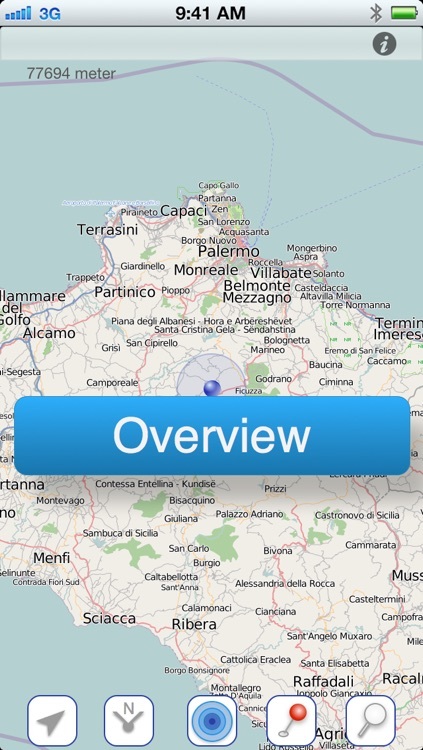 Sicily Offline Map is a universal app, that means this app is designed to run on iPhone and iPad. 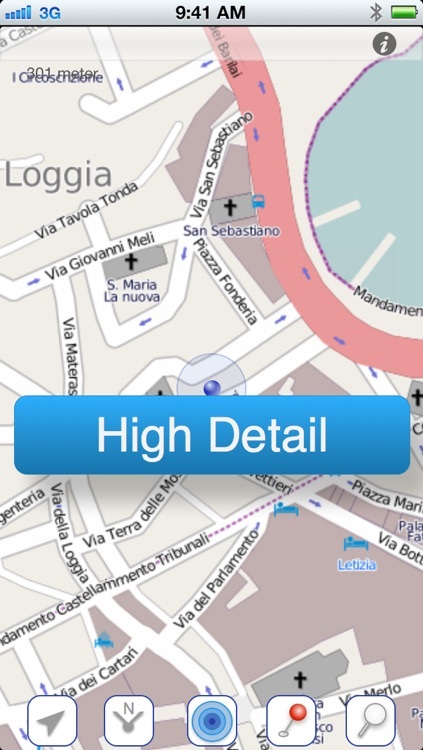 The high quality, high detail map looks gorgeous on your (retina) iPad and iPhone. 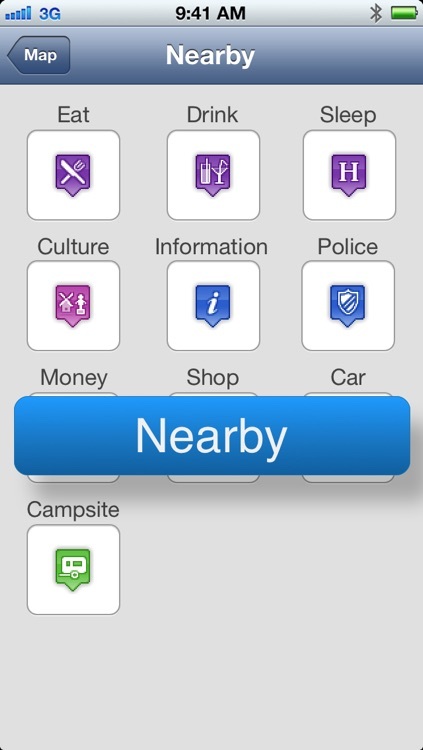 With Sicily Offline Map you can add your own markers to the map, giving you the opportunity to optimally prepare for your trip. 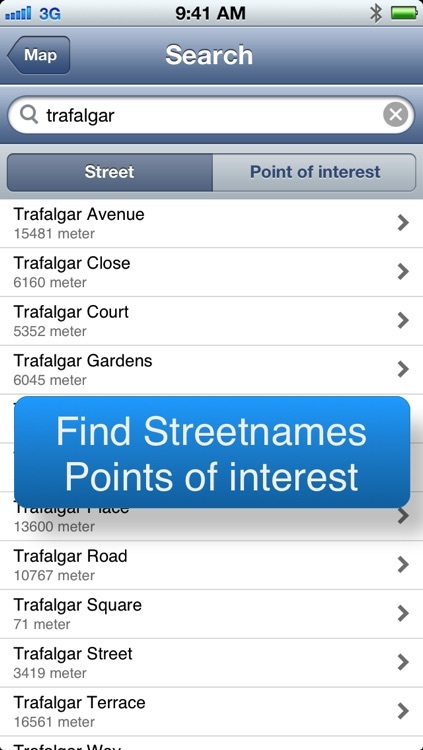 Markers can be exported and exchanged with your other iOS devices or with fellow travelers. Markers are exchanged through email, no iCloud dependency! ▹ a real map like a map is meant to be. ▹ runs on your iPad and iPhone. *depends on the availability of GPS on your device.